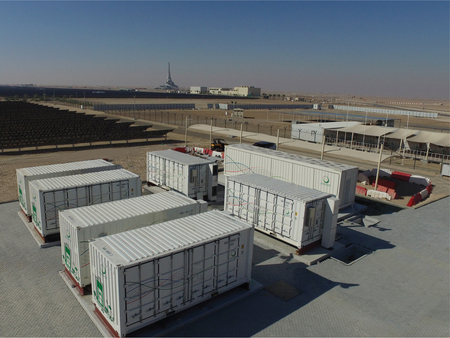 NAGOYA, Japan, June 22, 2018 /PRNewswire/ –NGK INSULATORS, LTD. announced on June 22 that NGK received an order for a NAS (R) battery for use in an energy storage technology demonstration project to be conducted in Dubai. UAE non-resident ambassador attends Iceland’s National Day celebration. Sluiman Hamed Salim Al Mazrouei, UAE non-resident Ambassador in Reykjavik , has attended the celebration of National Day of Iceland . Sudan praises UAE’s humanitarian support in Hodeidah. UAE committed to accelerating cooperation with UN to boost humanitarian relief in Yemen, says Ambassador Lana Nusseibeh.